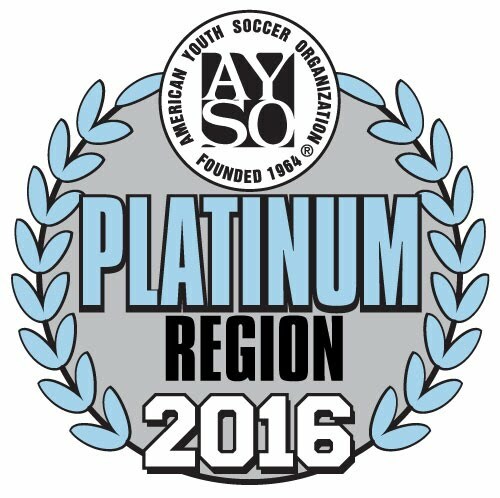 South Los Angeles AYSO Region 1031 adult league is open for registration. We offer adults of the community an opportunity to develop a better understanding of our organized soccer program in order to promote a fun, and family environment based on AYSO philosophies: everyone plays, balanced teams, open registration, positive coaching, good sportsmanship, and player development. The objectives of our adult program are that it be safe, promote better health, and fun! We are an ALL volunteer organization. Players in the adult league are required to volunteer in the youth program either as Referee (8U/10U games) or coach a team in the 5U-8U division. When you register, you will be ask to select one of those volunteer roles. Once we have enough player interest, we will create team and provide the game schedule. Our intentions are to play games on Sunday afternoon. This will greatly depend on field availability and the number of teams registered. We presently have our home field, Kenneth Hahn Soccer Fields. Of the seven players on the field, there may not be more than five men on the field at one time. There is no maximum number of women on the field at one time. Players may only play on one team during the season. The total registration cost for a player is $130. This fee includes the NAASA Annual Membership fee, referee fees, and Season program fees. The NAASA membership fees include soccer accident insurance. There will be a limited number of teams. Registrations received after the teams are formed will be placed on teams with space available or placed on a waiting list. We maintain a zero tolerance policy in regard to any violation of our policies, and the basic safety and sportsmanship rules of our league. Anyone not willing to follow this philosophy will be removed from our league and encouraged to find another more suitable to their needs. We reserve the right to determine any other causes for removal at the discretion of the League Board based on the severity of the offense. Please contact Marvin Mathis at marvin.mathis@ayso1031.org if you have any questions.